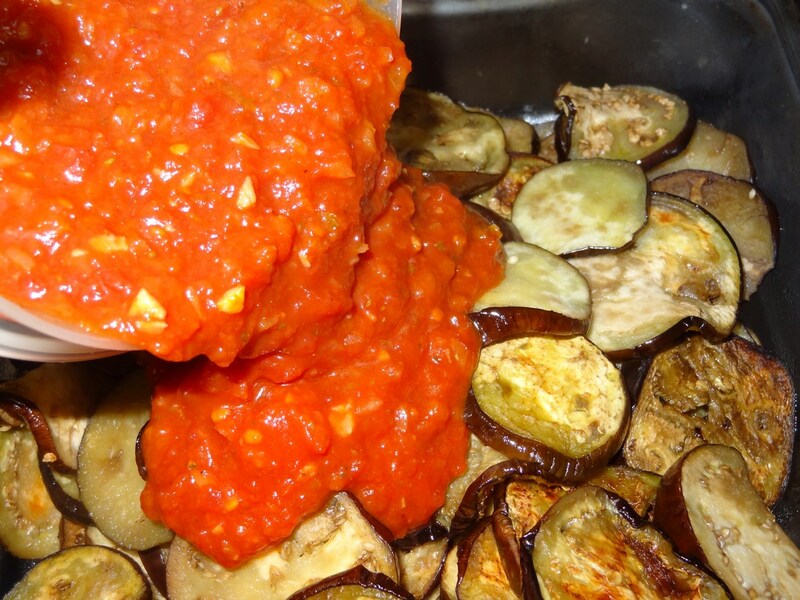 In Niger, we get the same vegetables and so many times you need to create new dishes with what you have. 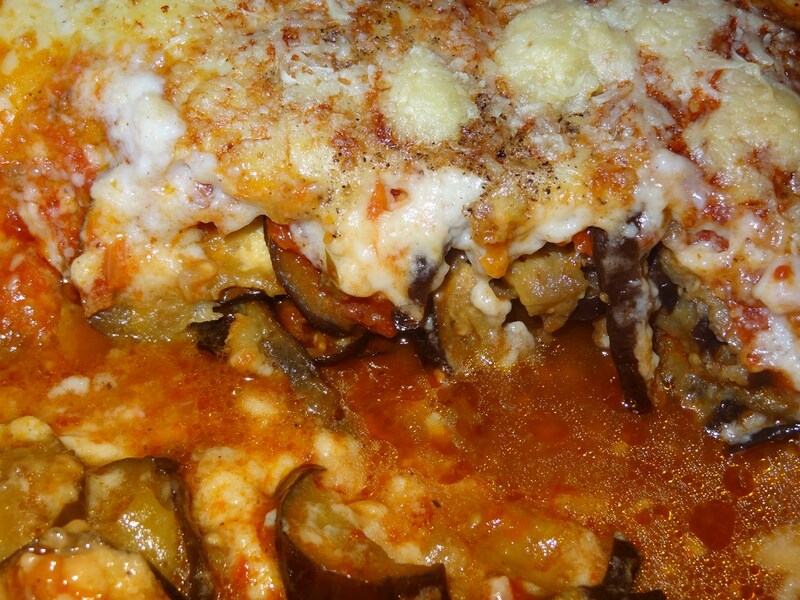 I created this vegetarian moussaka. 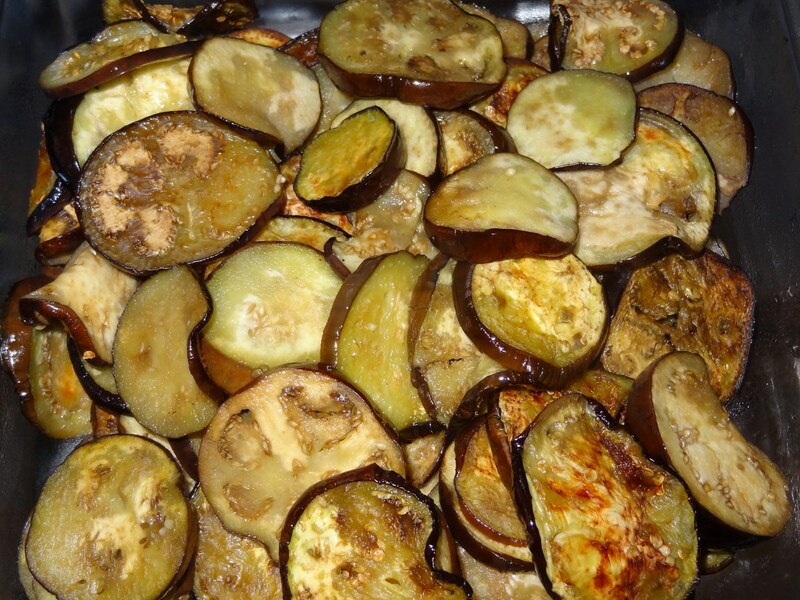 I made it again adding also some zucchini and potatoes for extra veggies. 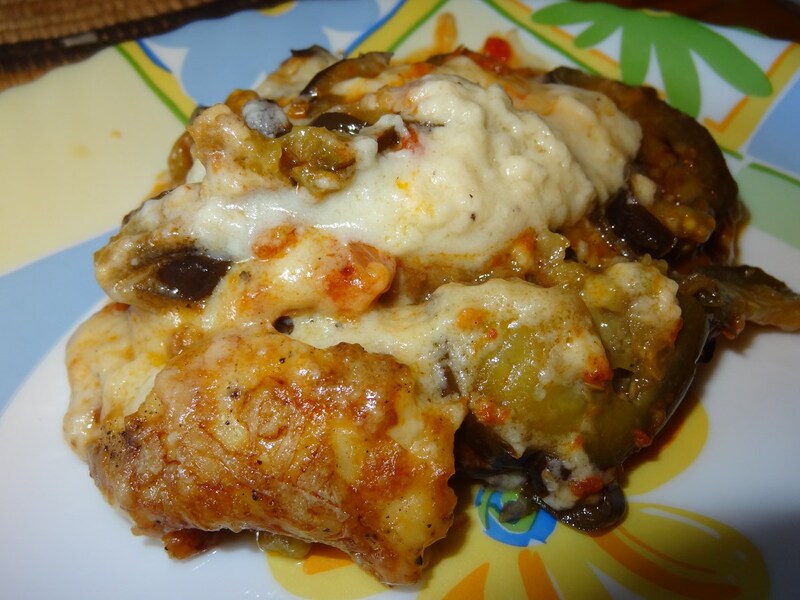 We all love it and just melts in your mouth. 1. 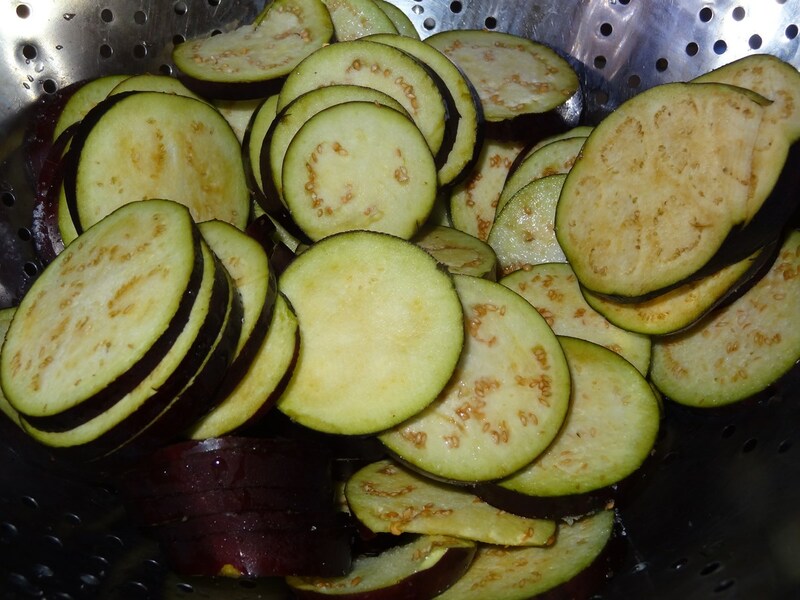 Wash eggplants and cut in slices. 2. 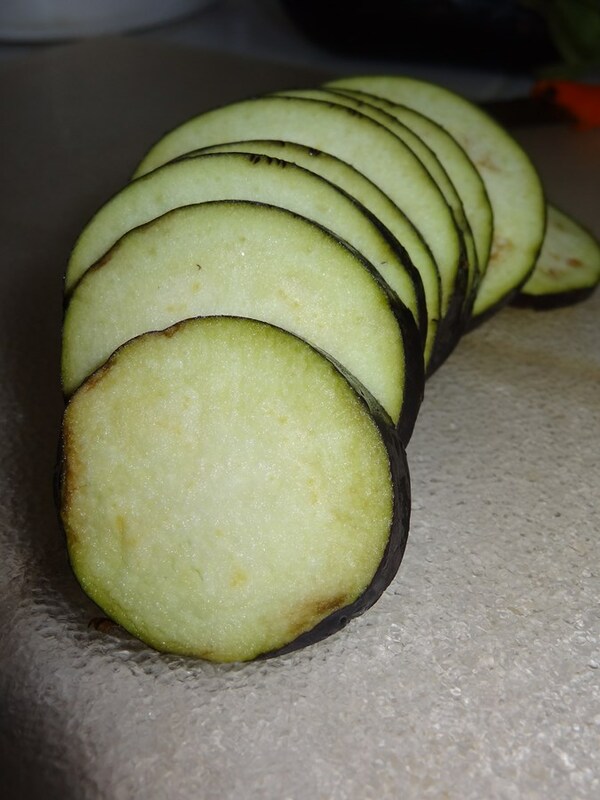 Put all the eggplant slice in a colander and sprinkle salt. let it seat at least 15-20 minutes. 3. 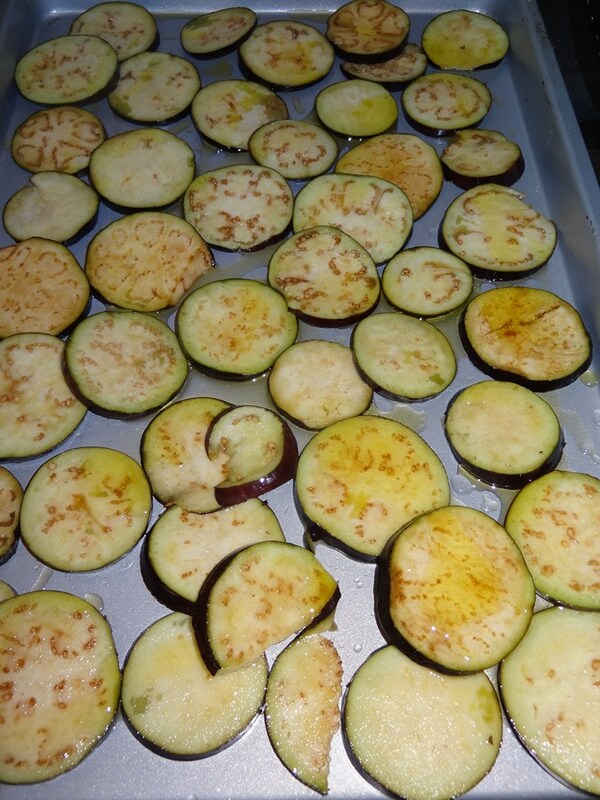 Put the slices in a baking pan and sprinkle olive oil. Broil. 4. Check often and turn them around. 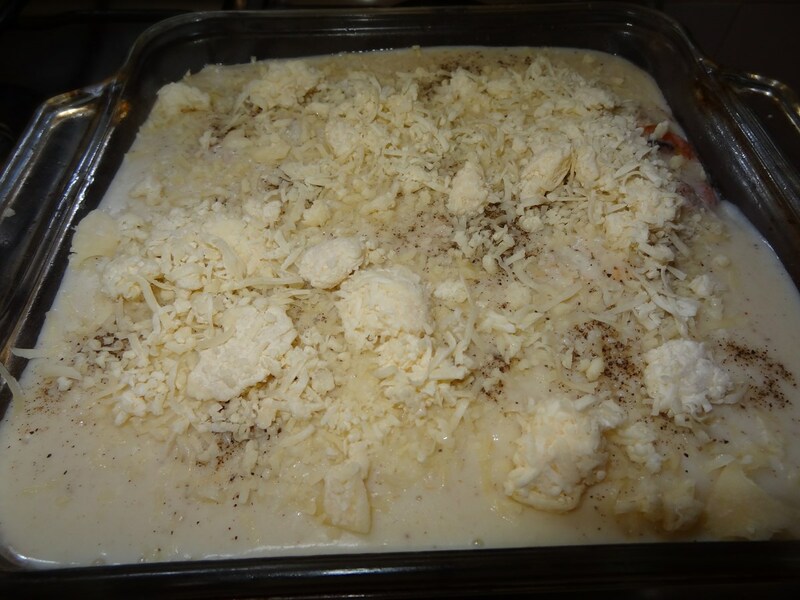 When done remove from oven. 5. 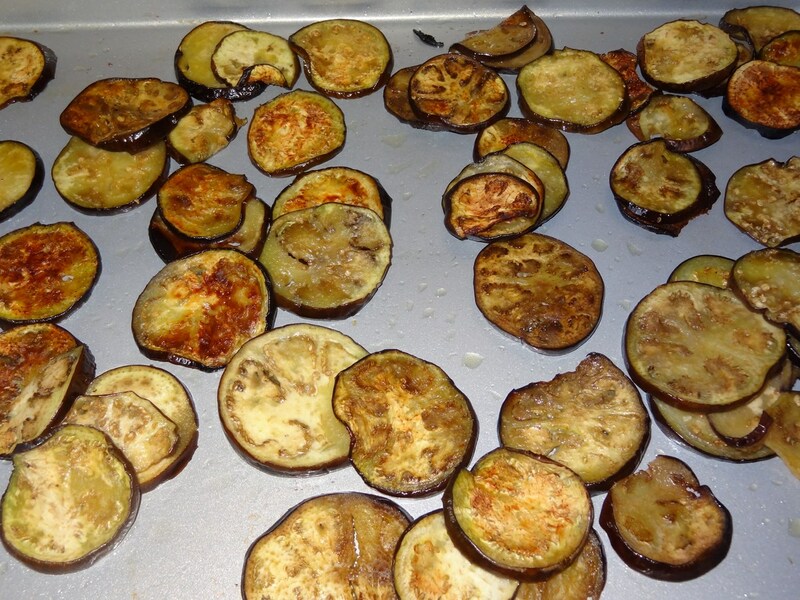 Place the broiled eggplants in a baking pan. 7. 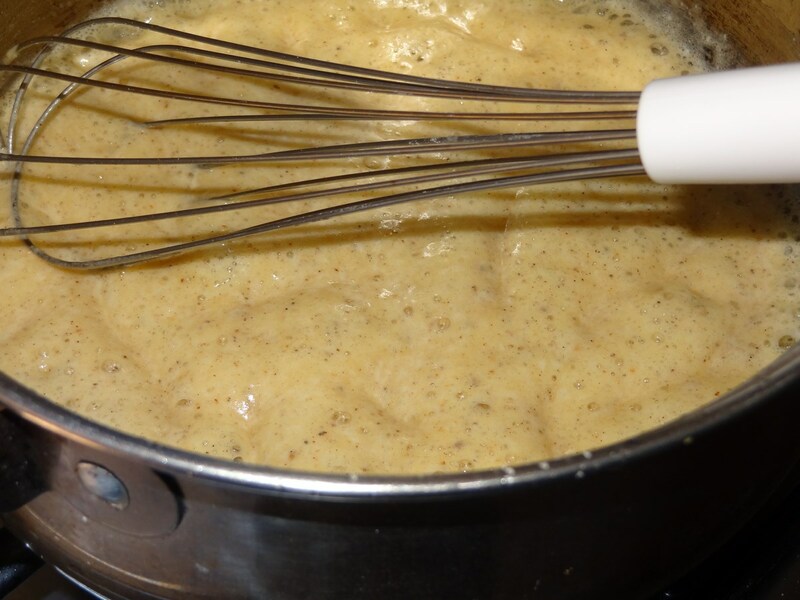 Make a bechamel sauce. 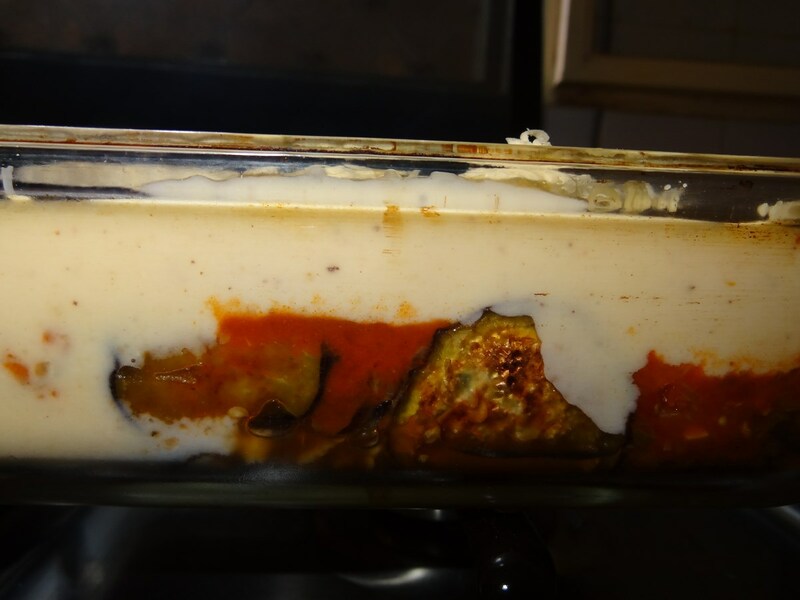 8. add the bechamel sauce on top of the eggplant dish and add emmental cheese.